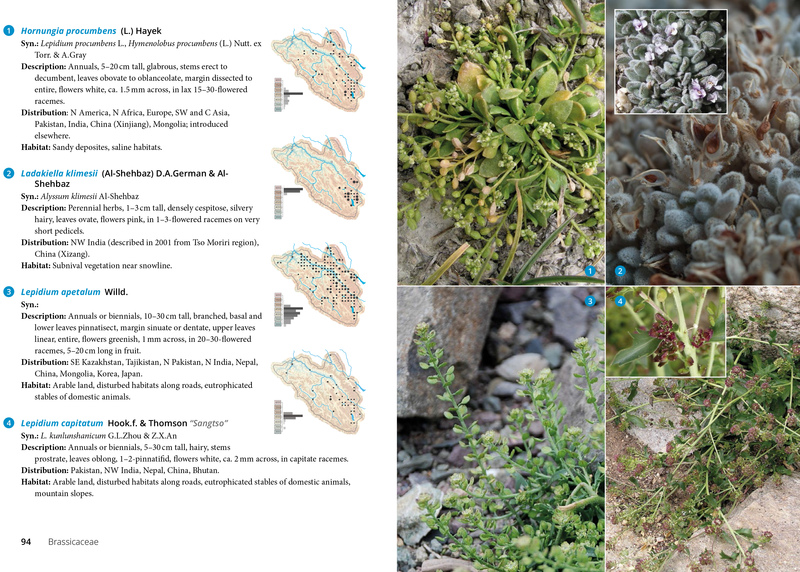 The book illustrates and describes 500 species of vascular flora of Ladakh, about half of the species that can be found in the wild. Most species are shown through photos in their natural habitats in Ladakh. Annotated for each species are the accepted Latin name and its synonyms, local name (if available), key identification features, geographical distribution and habitat. The range of each species in Ladakh is shown as a distribution map, and its frequency along the altitudinal gradient is depicted as a diagram. 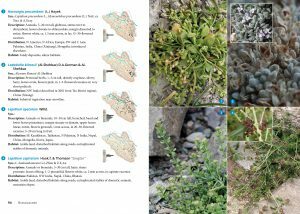 The book also summarizes information on geology, climate and phytogeography, as well as the history of botanical exploration of Ladakh. In the line of modern explorers, Leoš Klimeš (1960–2007), a Czech botanist of the Institute of Botany, was exceptional in his zeal and determination. 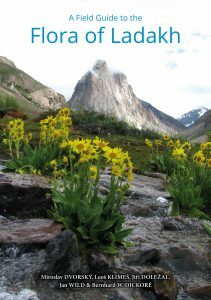 Over the course of 12 extensive field campaigns between 1997 and 2007, he hiked to the remotest and highest locations all over Ladakh and he increased the knowledge of plant distribution in Ladakh significantly. He also discovered several species new to science. 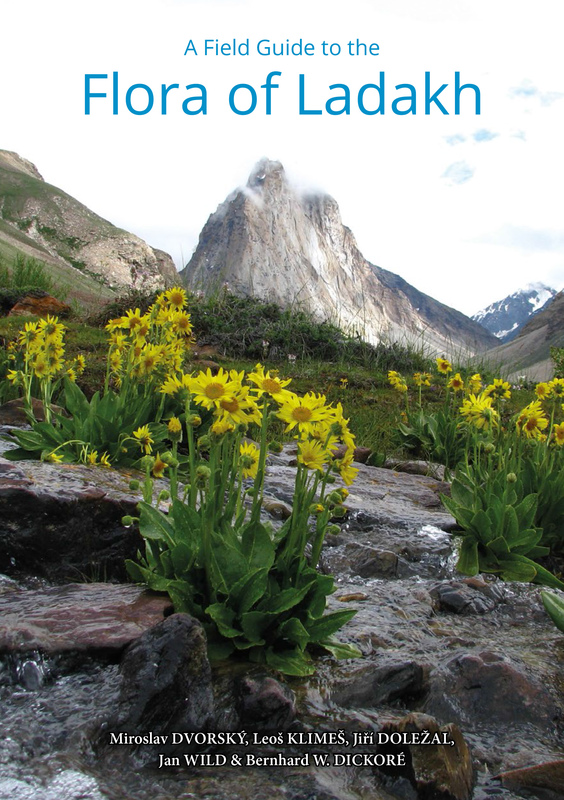 His plant collection, with about 7000 specimens, is probably the largest individual collection from Ladakh worldwide and is stored at the Herbarium of the Institute of Botany in Průhonice (PRA). On his last expedition in 2007 Leoš disappeared. A scientific consortium under the auspices of the Czech Academy of Sciences has subsequently undertaken the task of continuing his scientific legacy.